Great location near the downtown for that tenant who requires a retail location however repairs, produces or requires an almost light industrial building, however commercial customers are key. With over 5,000 sq. 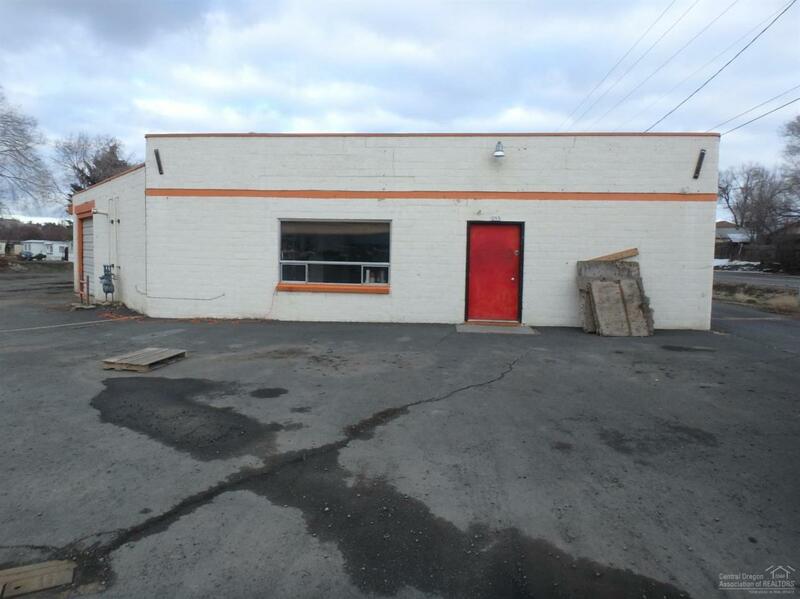 ft., heated, concrete floors, large paved parking area with visibility, this is a great option for the right user. Tenant is responsible for electricity, gas, water and sewer. Property must be kept clean and picked up, no storage of cars or trucks.